We’re all about quality. 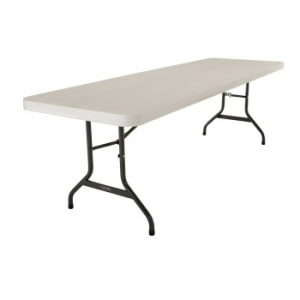 Our trestle table are lightweight and is suitable for indoor/outdoor use. Perfect for your next event. We’re all about quality. 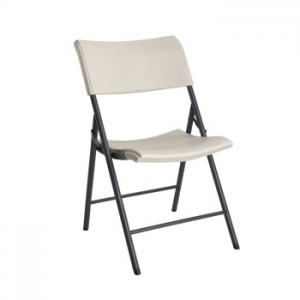 Our fold up chairs are lightweight and is suitable for indoor/outdoor use. Perfect for your next event.